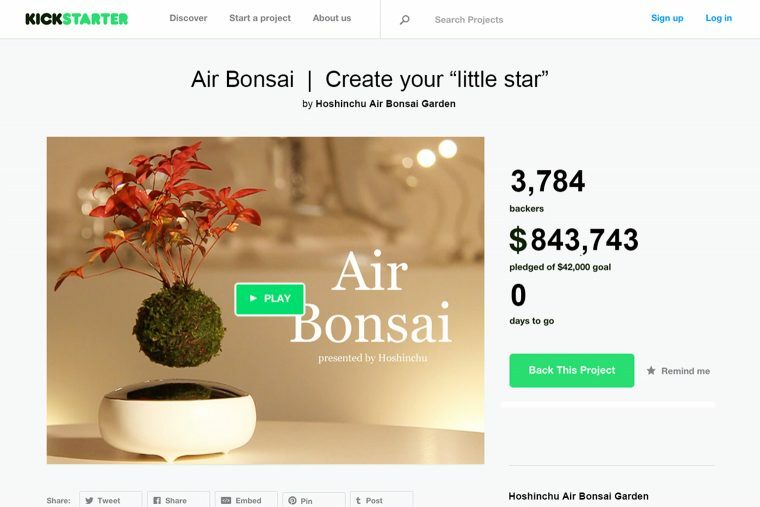 Hoshinchu Air Bonsai Garden - Restore the Health and Beauty of our “star”, Planet Earth - We achieved support from 68 countries via Kickstarter! 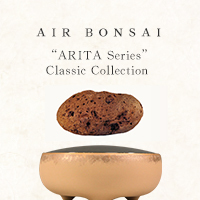 Arigatou-Gozaimasu! We launched our first project on Kickstarter. As a result, we were fortunate to raise $843,743 from 3,784 backers during a forty-days period from January 21 to March 1, 2016. We still remember our excitement over the overwhelming responses that far exceeded our expectations. We are very thankful to our Kickstarter backers so much that words cannot express our love, gratitude, and appreciation for all your support. What surprised us the most is that we received support by Kickstarter backers from 68 countries. 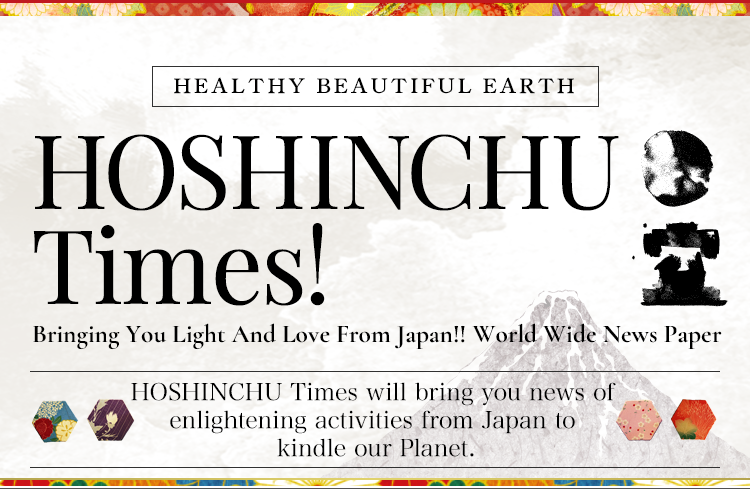 We are overjoyed to have connection with people from all over the world as we come from this small island of Japan. 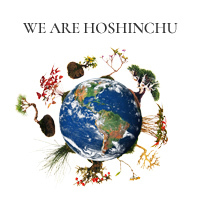 Through this project, we sincerely feel that the world is very close to ourselves. 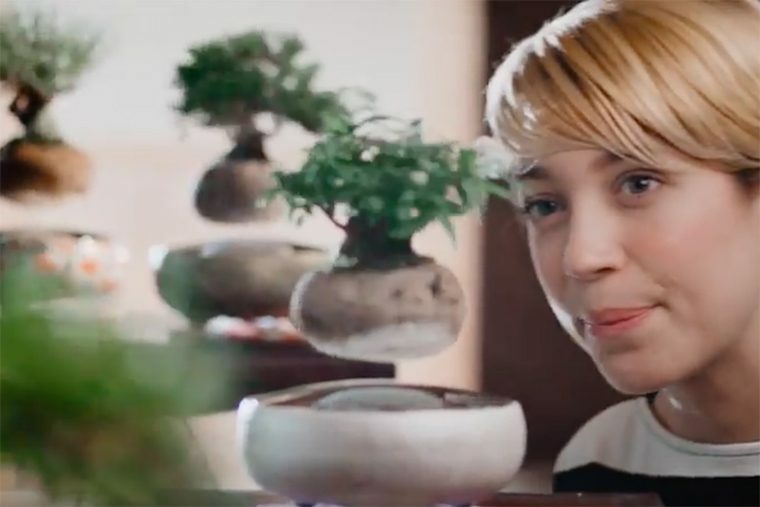 As mentioned on our Kickstarter campaign page, we created Air Bonsai with the hopes that by having everyone grow their “little star,” they will also nurture our star, Earth, with great care. 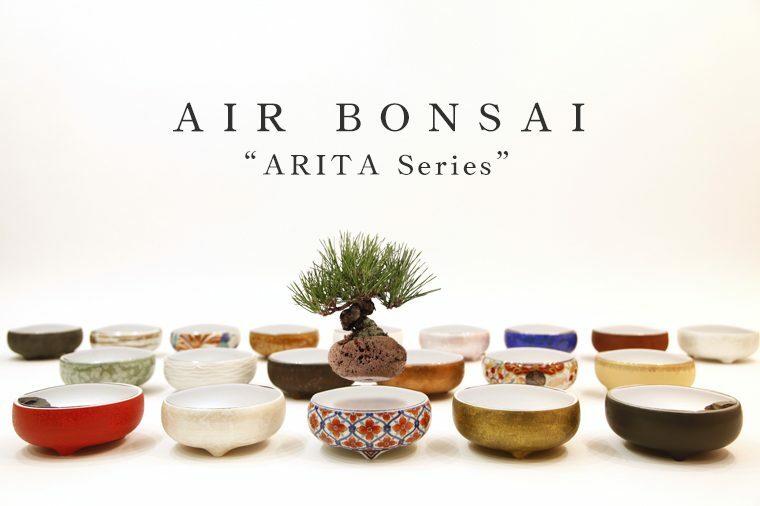 It would be amazing if everyone shares in our hopes and belief, and can be conveyed by enjoying Air Bonsai. We invite everyone to share in this common goal and practice mindfulness, awareness in our daily lives.